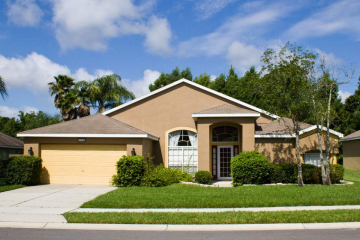 Families interested in buying homes in Oviedo must turn their attention to Riverside at Twin Rivers. Riverside’s location from Lockwood Blvd and CR 419, is east on 419, then a right onto Twin Rivers Blvd. This community is surrounded by nature conservation. Many of the homes in this community have backyards that face a tree line providing a serene, and lush view. 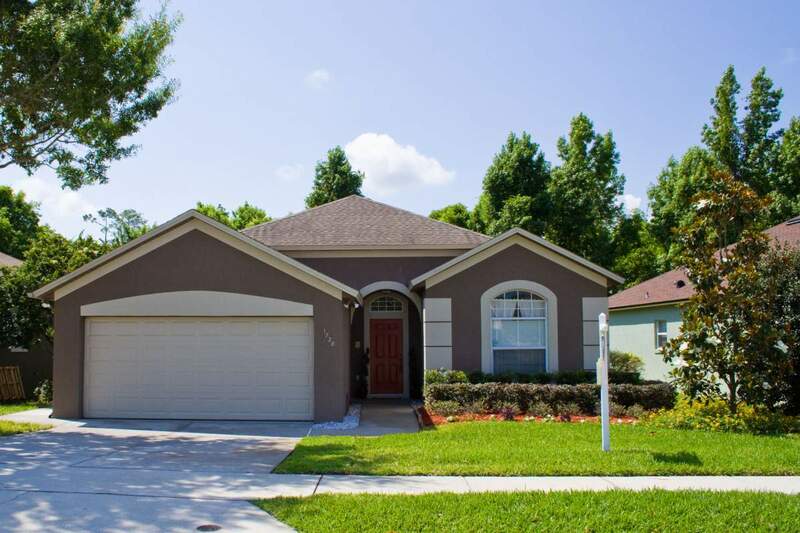 The community has a quaint charm with its park benches that face the small lakes and ponds featured throughout the community; as well as its abundance of shade from a wide variety of trees. Riverside at Twin Rivers is zoned for three excellent schools, Partin Elementary, Lawton Chiles Middle, and Hagerty High, and is in proximity to the University of Central Florida. This community is ideal for families of any size and welcomes all. 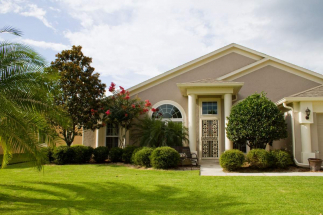 Riverside at Twin Rivers is among communities with the highest quality in Oviedo real estate.